When I was pregnant I decided I wanted to get a newborn photoshoot, I spent ages looking around for a photographer. I kept coming across beautiful bairns photography so got in touch and it was the best thing I did! Rachael was amazing with our little girl, she was definately in safe hands and Rachael gave us useful tips with her along the way. I loved the fact she asked us questions about her birth so she wouldn’t put her in any positions that might be uncomfortable for her putting her safety first. We were made to feel at ease through the whole shoot and stopping to feed her wasnt an issue, I was told to take as long as I needed. The props offered were a girls dream, so many to choose from which have made her photoshoot so adorable although I love the simple naked ones just as much! 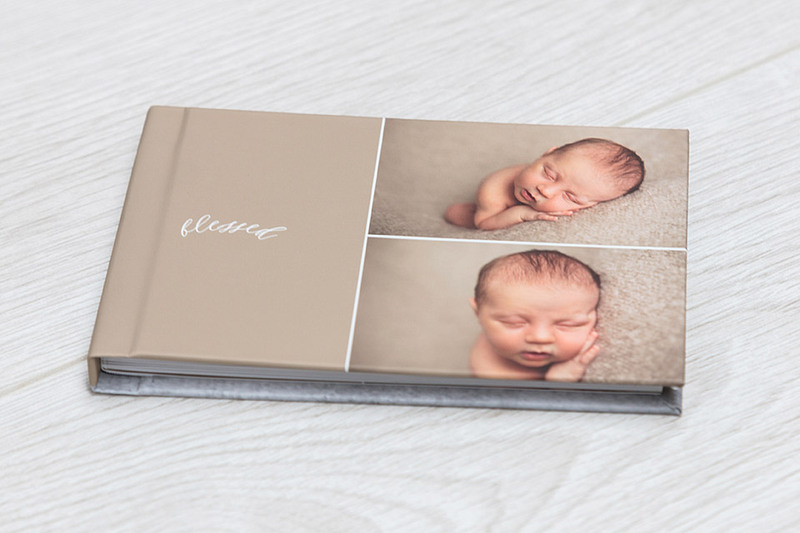 I couldn’t recommend enough to anyone wanting a newborn photoshoot, my only problem is deciding what my favourite pictures are because I love them all so much! I pride myself on my honest, upfront pricing. No sneaky sales tactics, no nasty surprises! Families typically love to share their photos with friends and family. I make that easy by offering digital bundles ranging from £250-£425. You can then choose to add on wall products if you wish. These start at £145 for canvas prints. Gift products can also be added to your digital bundle. Gift pricing starts at £20 for a mounted gift print. For a full product guide please get in touch. Want to check my availability for the photoshoot you are interested in? No problem at all, simply fill out the contact form below or click “Lets chat” to book your no obligation 15 minute phone consultation and I will call you to discuss what you are looking for and answer all of your questions.